Tony and I arrived last night and walked a little bit on the Las Vegas Strip. 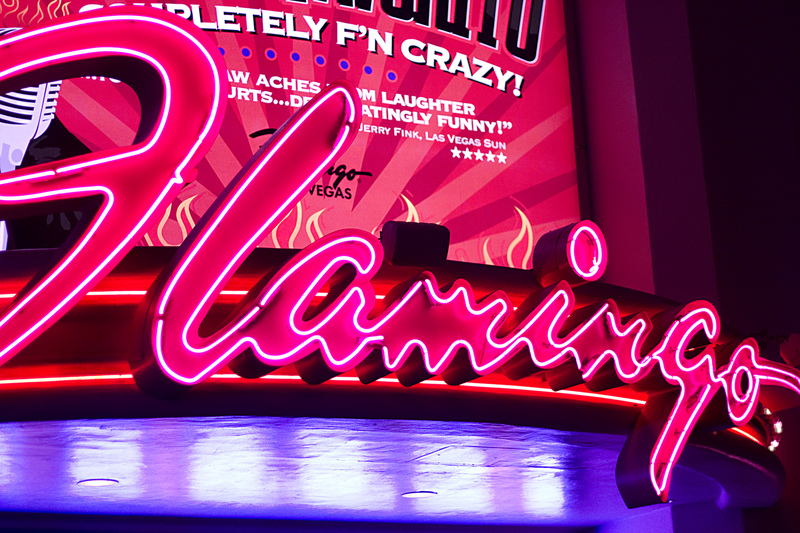 We are staying at the Flamingo hotel and I took this photo of the neon sign outside. This has to be one of the best pictures I have ever taken. I can thank Candice Stringham and the things I learned in her classes at JessicaSprague.com We got to meet Jessica tonight and Candice, and Carina Gardner and others at the reception. It was so nice meeting some of the community of people that I’ve been talking to over the last 2 years. This entry was posted on Friday, October 7th, 2011 at 9:00 pm and is filed under Uncategorized. You can follow any responses to this entry through the RSS 2.0 feed. You can leave a response, or trackback from your own site. I’m so happy that you got to go. How exciting! 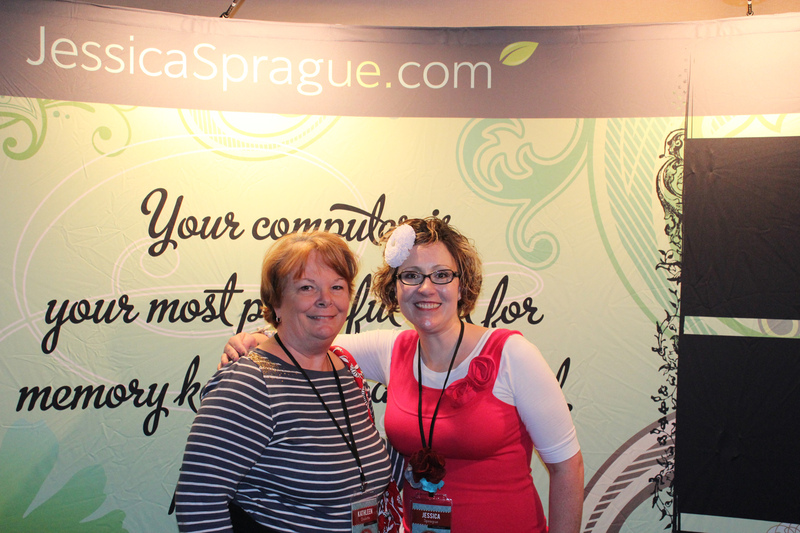 Sheri…you’re going to have to come next year to Spraguefest. Start saving your pennies! It’s been alot of fun! She said next year might be in Salt Lake City….around this same time of year.